Keeping your client relationships positive, happy and content is all about creating the right conditions and there is no greater expression of gratitude than the reward of an exceptional gift. 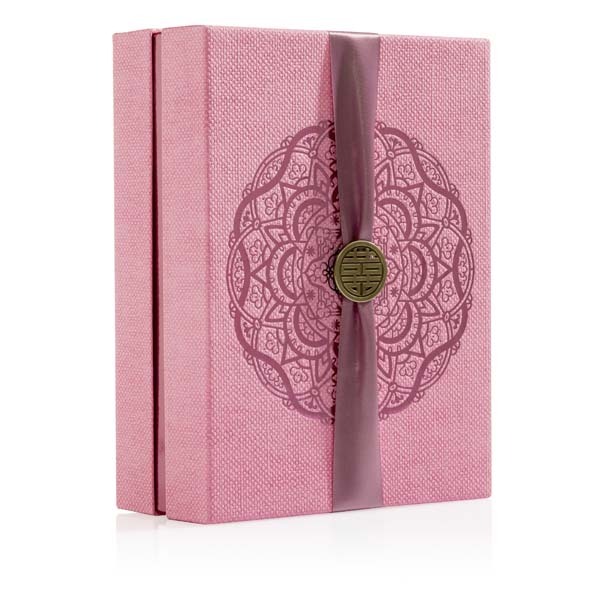 If you are searching for that exceptional corporate gift, want to reward your clients with a special Rituals loyalty program or if you would like to receive more information on what we can do for your company in terms of bespoke incentives like Christmas hampers, you have arrived to the right place. 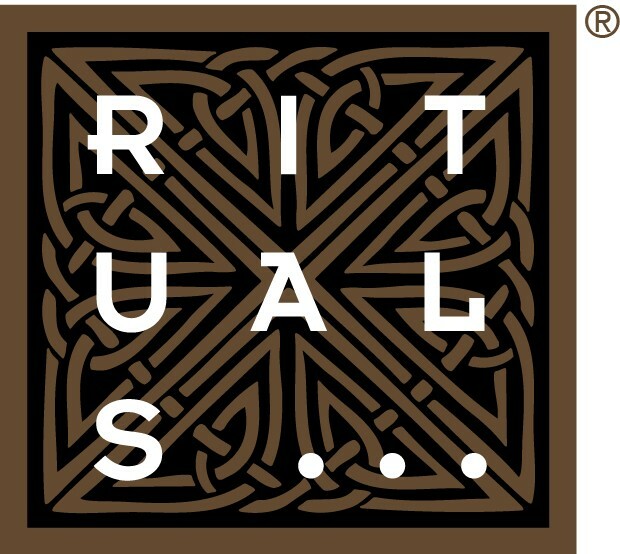 For more information, please send an email to gifts@rituals.com.